The boat has moved from Espanola to Floreana. The good news is that during night the cloud of flies following us from Gardner Beach has made a left turn and disappeared. Pedro tells us if we’re lucky we might see some Flamingos today. He tells us that their sightings are rare in the Galapagos Islands. I point out in Canada they’re not - we see flocks of them roosting on the lawns of people celebrating their 40th birthdays. Unlike the ones here we don’t have to sneak up on them - they just sit there – like tortoises and iguanas here. I offer to send him some for his 40th birthday. Besides if he likes birds I’m sure I could arrange to send him a few thousand Canadian Geese – nobody back home would miss them. Several of the women nod in agreement. I don’t think Pedro has experienced anyone like Sid before. Pedro begins to see his potential tips flying away on flamingo wings. to get there – again sort of like Canadapost – but faster. It’s a tradition to leave a postcard there for another tourist to pick up and deliver. 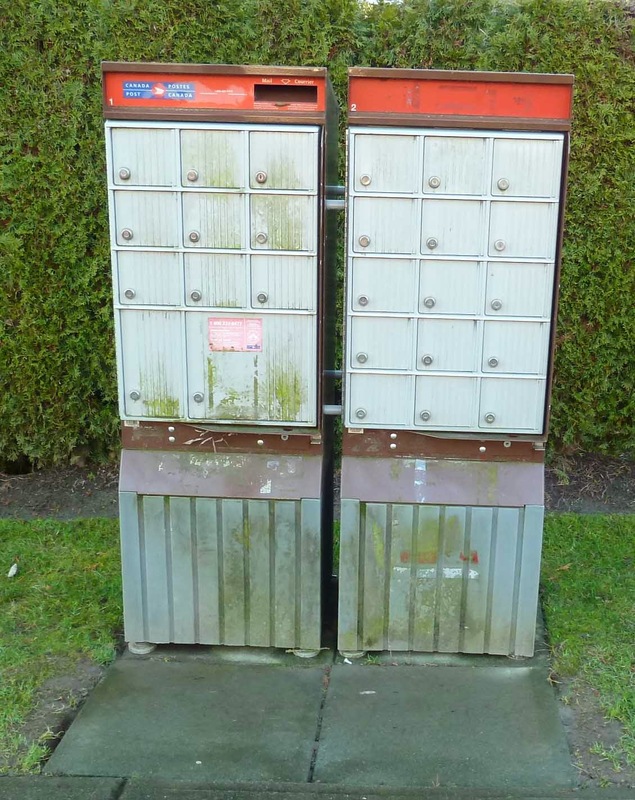 So we all have to stand around and read other people’s mail just in case we live nearby. Sid takes a handful which I think is very thoughtful – until I see him tossing them overboard later. He confesses to me he used to work as a letter carrier in Auckland and it’s hard to get rid of old habits. From Post Office Bay it is short walk to a sandy beach where hundreds of young Diamond Sting Rays wash in and out with each wave that crashes onto the beach. We were encouraged to wade carefully into the surf up to our knees and observe them first hand. It was sort of fun until Pedro reminds us to be careful not to step on one because even though they’re babies, they pack a pretty mean sting. It looks like a sack race as people hop from foot-to-foot to get out of the surf. 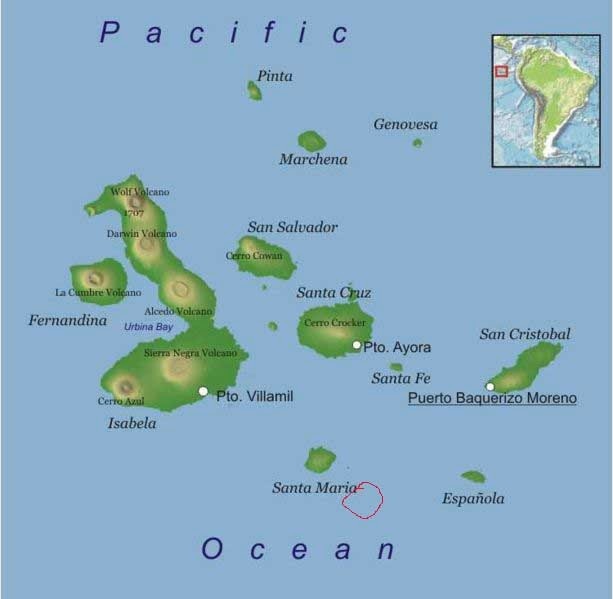 In the afternoon we board the dinghies for a snorkeling expedition to Champion Island – a small islet off Santa Cruz. No sharks this time – but an incredible time swimming with the sea lions. These same fat brown lumps lying around on the beach are suddenly transformed into graceful aquatic ballerinas the second they hit the water. They are incredibly curious and swim right up to your face then zip away only to return again a few seconds later. We also encounter Galapagos penguins –small birds that fly underwater like a jet fighter – so fast you can hardly see them. We arrive back at the boat after a busy day of hiking and snorkeling only to find out the boat is out of beer! This precipitates the great beer uprising where almost to a person we demand that we immediately up anchor and proceed with all speed to Puerto Ayora on Santa Cruz to reprovision.